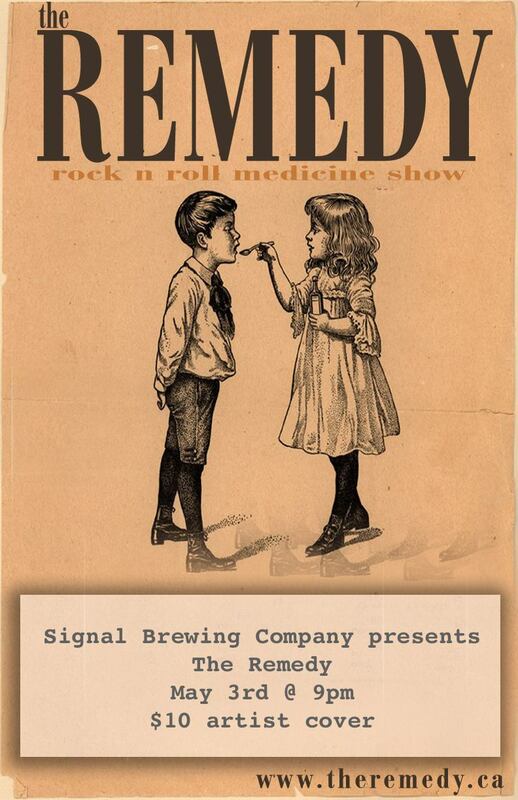 Established in 2006, The Remedy’s live shows have earned them a reputation that puts a shine on funk, soul, country blues, and rock ‘n’ roll. harmonies engage the audience in a mix of music from around the world, spanning many generations. stage energy produces an irresistibly good time for everyone in proximity of their live shows. « Beginner Needle Felting: Do Ewe Want to Make a Sheep?